Do you manage to find excuses? You have the drive and ambition to change your health and fitness but it just seems like things always get in the way, or maybe you simply manage to find excuses? There is always a event (friends birthday or something)..
OK OK OK stop their, were you just reading this and thinking that this was written by yourself? 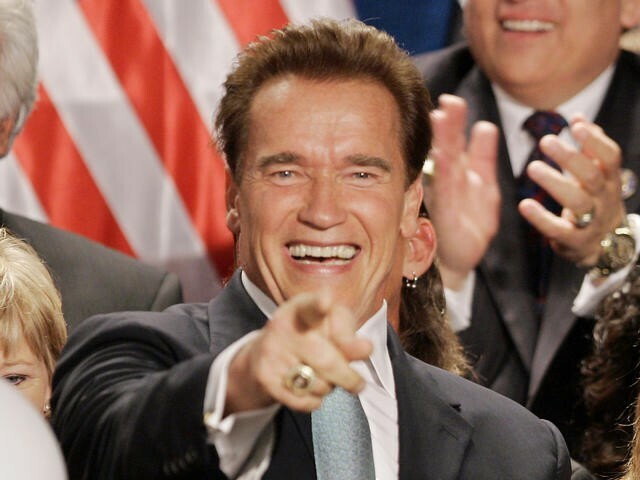 Well we can honestly say we are here to save you from this bleak outlook of your dream health and fitness. You may well of heard of Prepped & Packed by now, or at least seen some of our videos or images around social media, theres a pretty good chance you may have seen once of our unique bags in person or on the shelf at Holland and Barrett or your local GNC store? Well, if you have been following us (if your not by the way can we be cheeky and ask you to simply follow across social media and say hi?) you will know what we love helping people eat healthily on the go. It’s our passion, we are here to create a movement where people can eat healthily on the go, that can eat fresh food at any time of the day, no matter where they may be. You may also know that we love to deliver the best value on the market (this is a fact by the way). To prove this, why not download our FREE MEAL PREP BIBLE EBOOK where you can you be guided through the meal prep process but also save over a hundred pounds with our affiliate discounts. Down your copy here! 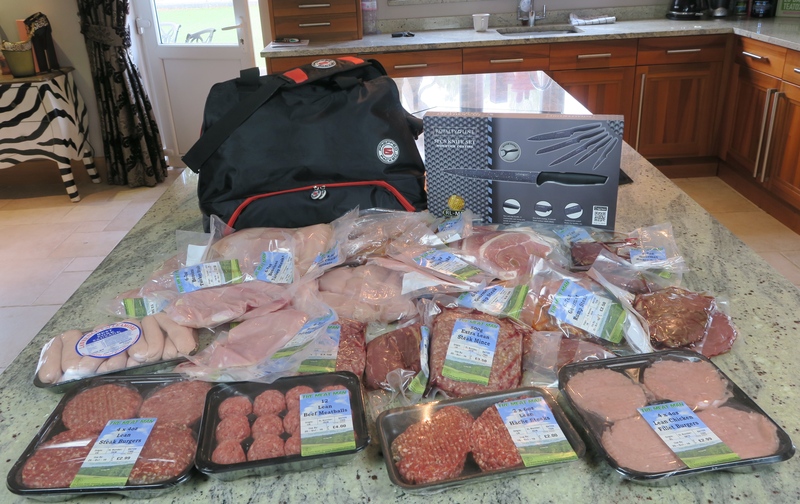 Well, on this subject we have taken things up a notch, a few weeks back we ran a 30 day promotion where you could purchase our hermes meal management gym bag, 6 piece knife set and a 100 piece meat hamper courtesy of the famous Meat Man! What i didn’t include is that this bundle gave you savings of £72.00 yes, as you can imagine this went crazy! We set our standards extremely high, which is why we have allowed this offer to continue, BUT wait thats not all! You can now purchase ANY one of our meal management bags with this unique hamper. If you re still sitting up right, I guess you check it out below right this second. There is always a event (friends birthday or something)…We continue to provide recipes and meal prep that is sustainable long term. Yes, there will always be events, BUT when you really, really want something you make it happen. You have done it in the past and you can do it again! My long working hours really do make things tough too…Here at Prepped & Packed we provide you the perfect tool to help you through your long days at work. To be able to pull your from underneath your desk, or out of your car/van is an absolute life saver. With Christmas around the corner my finances are at an all time low and eating healthy is flaming expensive…The best investment you can make is YOU, sometimes you have to put yourself first in order to be able to provide what you wish for others. Whilst the money that you save on eating out, and in the local convenience store or sandwich shop will truly amaze you. We dug a little deeper on this actually, where we took on the £5 per day challenge read more here. If you are still reading this we suggest you write us a little comment below, so we can see what you think of these blog post, and if you think this may help somebody else please share this across social media (we love to help others). 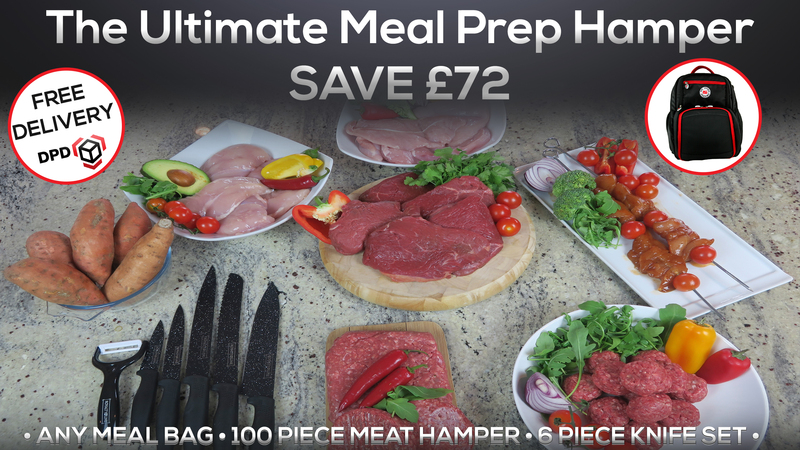 Whilst be sure to check out our Ultimate Meal Prep Hamper in closer detail HERE.